Secretlab has been actively involved in the gaming world this year, from sponsoring PGL tournaments, to becoming the official chair partner of e-sports team, Team Secret. Moving forward from its success as a gaming chair maker, the Singapore-based company now pushes into new territory with the launch of its first office chair subsidiary, Neue, on 20 November 2018. They’re dubbing it the “ultimate modern computer chair”, and as we know, Secretlab takes their chairs very seriously. With the same insistence on quality and comfort as they’ve had with their renowned gaming chairs, Secretlab says NeueChair will be “manufactured on a semi-automated assembly line, with input from German automotive engineers”. The premium parts making up the chairs include a 3-layer mesh blend of polyester and yarn, a strong but lightweight aluminium alloy to support its structure, and class IV hydraulic pistons. 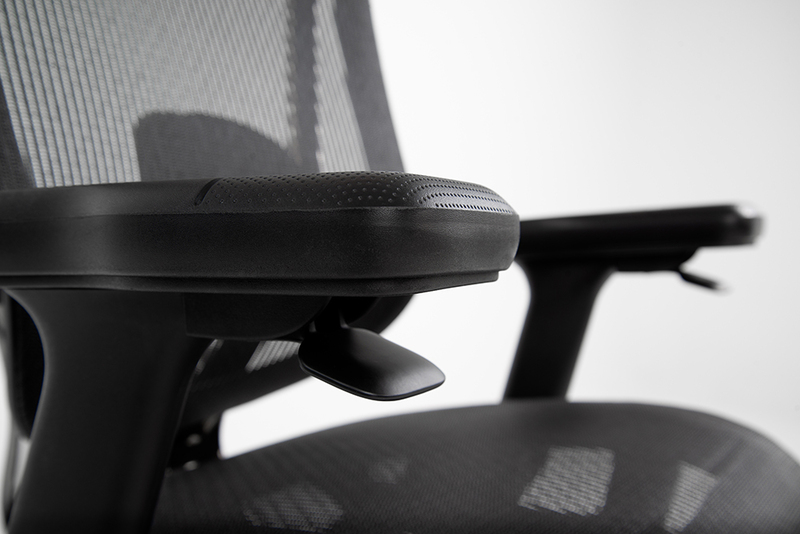 All these are said to make the chairs “fully ergonomic” and suitable for long hours of sitting. 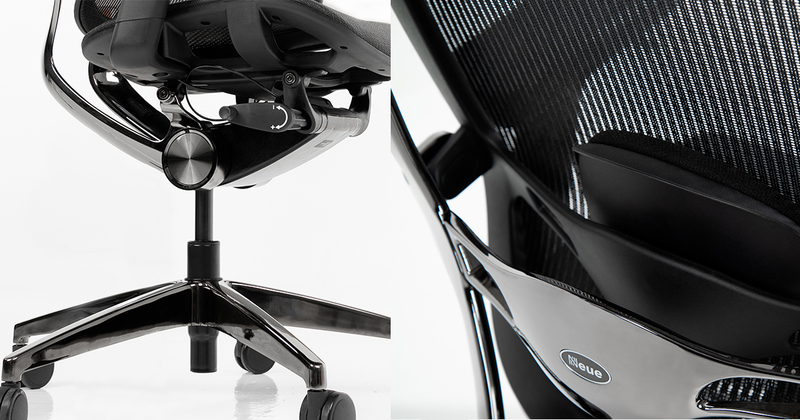 Secretlab also says the NeueChair is “intuitive to use”, something we wouldn’t normally associate with an office chair. What they mean is that the chair’s height, backrest tilt, and even the depth of its seat-base are all fully adjustable with controls located within your reach. That said, Neue falls clearly within the premium category, with two variations, Silver and Obsidian, priced at $999 and $1,149 respectively, both including a 12-year warranty. The higher priced Obsidian version is a treated with an extra layer of industrial plating over its aluminium alloy to make it more resistant to corrosion. To celebrate the launch, the NeueChairs are available at a promotion pricing of $799 for Silver, and $899 for Obsidian, on Secretlab’s website and online marketplaces Lazada and Shopee. It will also be retailed in the US through a new dedicated website just for Neue.